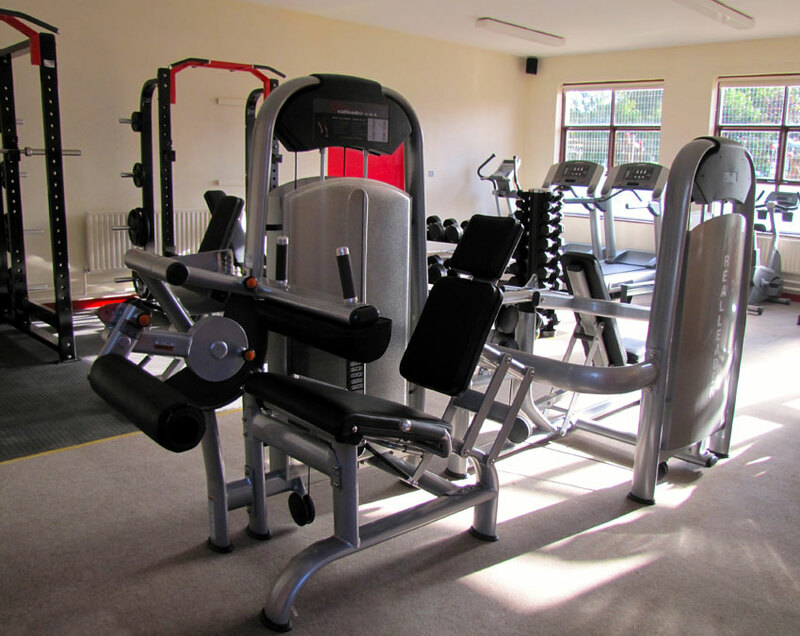 We are delighted to announce that Durrow’s new Core Health & Fitness Gym will open on this Friday October 3 at 9 AM. 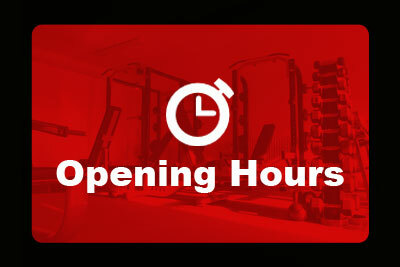 The gym which is run by fully insured and qualified instructors is offering a FREE WEEKEND this Friday and Saturday and anyone interested is free to look around, use the machines or just ask questions! No obligation and all are welcome! So be sure to take advantage of this great offer !! !